Yesterday, Apple released iOS 12, watchOS 5, and tvOS 12 to the public users, which means new beta versions will soon be rolled out to developers. 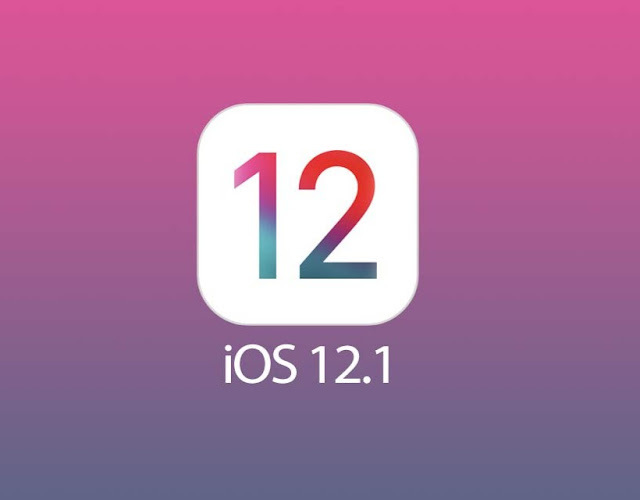 Not surprisingly, Apple has seeded the first beta of iOS 12.1, watchOS 5.1, and tvOS 12.1, which it can be download and install once you got a proper profile, from there to install it via OTA. For iOS 12.1, it appears that Group Facetime has re-added since it removed the feature previously in iOS 12, the feature was highly-popular on business leaders when they hold a conference call. iOS 12.1 will also introduce support ECG app that specially made for Apple Watch Series 4 models. Moreover, developer Steve Though-Smith says iOS 12.1 code suggest future iPad Pros will gain Landscape Face ID feature. As far as watchOS 5.1 concerned, you may have noticed that when Apple introduced Apple Watch Series 4 last week, there is a footnote in the bottom of a slide, which says watchOS 5.1 will include ECG/EKG app support. There is, however, no features were brought this time to the tvOS 12.1. On WWD 2018, Carplay was said to support third-party navigation apps, such as Waze and Google Maps. Surely, Google has released its Maps app with Carplay support, nonetheless, take a note here that you will require to update your iPhone to the latest iOS 12 operating system in order to enable the Google Maps app works in your car system.